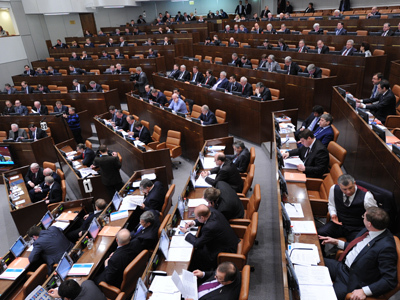 The Federation Council, the upper house of the Russian parliament, has approved the bill on gubernatorial elections. ­According to the draft law, any Russian citizen over 30 can run for governor of a region either as an independent candidate or a party nominee. Independent candidates would need to collect voter signatures in the support, from 0.5 to 2 per cent of the local population. The exact amount is to be determined by local authorities. 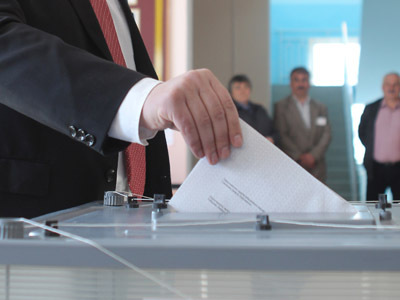 In addition, candidates should obtain the support of 5 to 10 per cent of local deputies from at least three quarters of the region’s municipalities. This is what is dubbed as the “municipal filter” in the law. Under the new legislation, the President has the right to the so-called “presidential filter” for candidates. In practical terms, this means the head of state can consult with candidates before they are allowed to run. 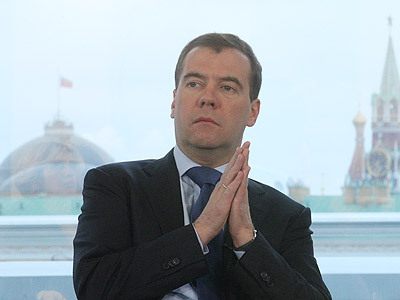 On Thursday, in an interview with Russia’s major TV channels Dmitry Medvedev said that the President might not use this right as provided in the new law. People convicted for grave crimes are not allowed to run for governor. The bill also fixes a limit for possible gubernatorial terms in office, “no more than two in a row”. During the election, the successful candidate should gain more than 50 per cent of the vote. Otherwise, the two leading candidates proceed to a run-off, which determines the new governor. 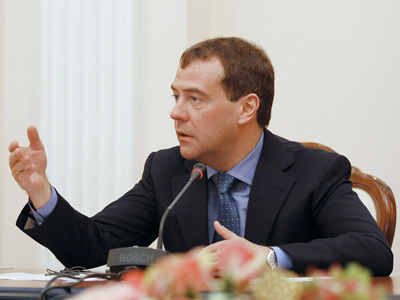 The bill was submitted to Parliament by President Medvedev in January. It is part of a large-scale reform aimed at the liberalization of Russia’s political life, which was announced at the end of last year. The draft law now has to be signed by the President. Once that is done it will enter into force on June 1, 2012. In those regions where governors’ terms come to an end before January 1, 2013, an election will be held this October. For the rest, elections will take place in 2013, on a single election day. Earlier, the President suggested a single election day for all regions should be set for September.